Completely updated! 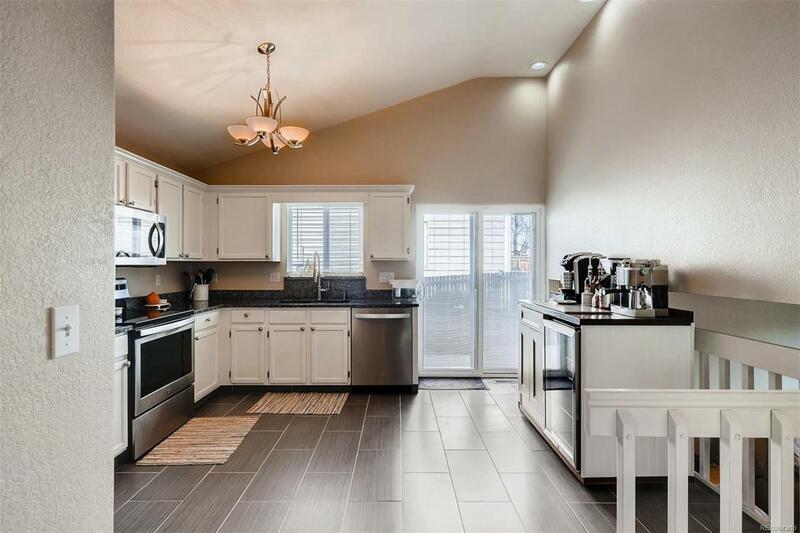 This split level home has updated kitchen with granite countertops and stainless appliances; updated bathrooms; new carpet and laminate wood floors throughout; new roof and gutters; new exterior paint, and updated windows. 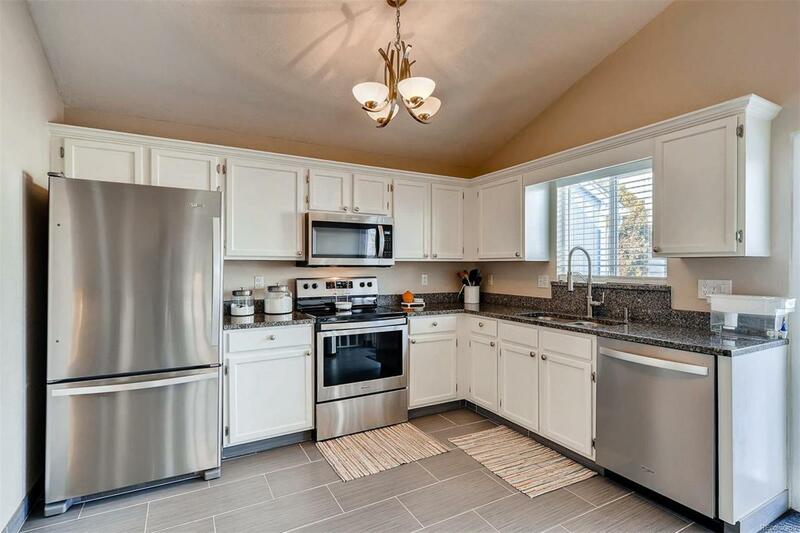 There's no more work required on this turn-key property, other than move in! There is a patio, just off the kitchen for grilling and relaxing in the yard with 6ft fencing. 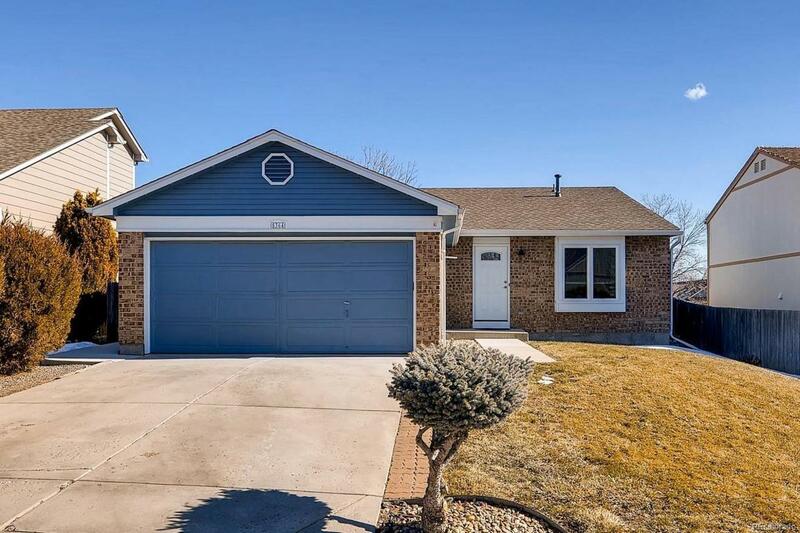 Located in highly desirable Westgold Meadows neighborhood, this house is in a great location with easy access to C-470 and HWY 285. 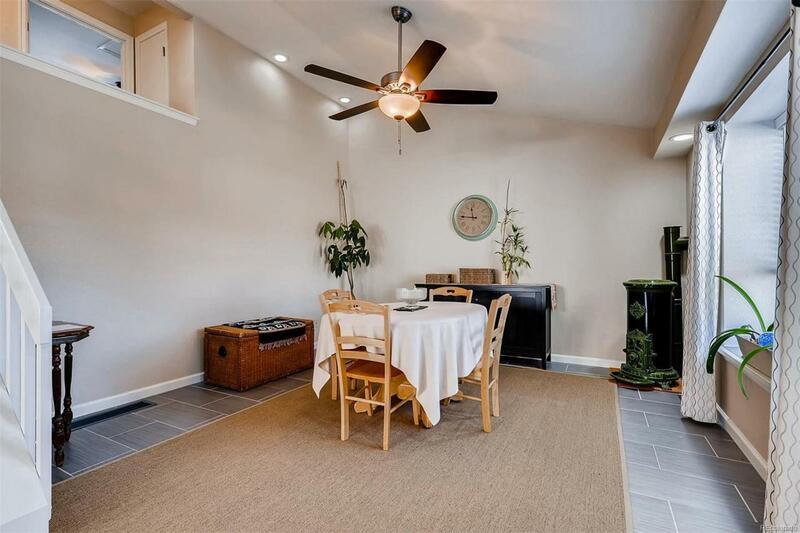 Centrally located to various shopping locations, Downtown Denver, Chatfield Reservoir, Bear Creek Lake Park, Black Hawk/Central City, Ski Areas, and World Renown Red Rocks Amphitheater!!! Outdoor enthusiasts love the many biking/hiking trails in the area. The community amenities include pool, tennis courts, baseball/softball fields, & trash removal with the low monthly HOA fees. The house faces West, which helps for faster snowmelt in the winter. Association Name Primary Tmmc Property Mgt.